Living in South Florida I get kind of spoiled with the ability to watch the best team in the NBA in the Miami Heat just about whenever I want. I’m a basketball fan in general and need to stay up to date on whats going on around the league so that’s where me having NBA League Pass comes in to play. The cool thing about League Pass is that you can pretty much watch whoever you want whenever you want. So for basketball having something like that is like being a kid in a candy store. With all of that said there are certain players that get you excited and are constantly watching to see what they might do next and here a few of those guys for me. See video below. 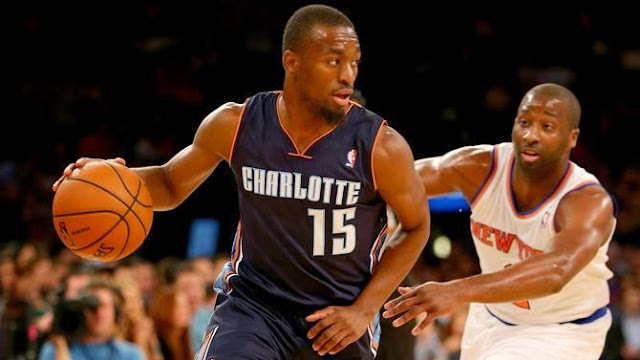 Kemba Walker has been a winner his whole life despite being undersized and that makes it easy for me to identify with him. I watch him more then any other player on this list due to him being on my favorite team (Charlotte Bobcats) so that also plays a huge role with him being one of my favorites. His numbers have taken a hit so far this year as he is averaging 16 points, 4 rebounds, 4 assists and 1.5 steals while shooting an awful 37-percent from the field thus far. Despite his shooting problems he has been a leader on the NBA's third ranked defense only allowing 91.4 points-per-game and leading the Bobcats to an 8-9 start which currently seeds them at sixth in the East. Like most point guards in the NBA Rubio struggles to shoot the ball efficiently as he is only shooting at a 36% clip from the field, but that’s not the reason I love watching him. 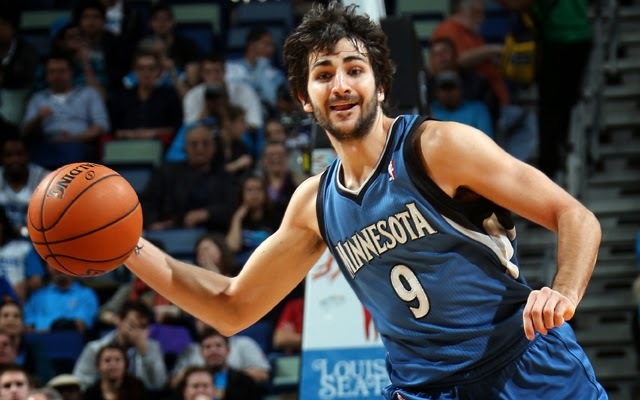 Rubio is one of the best playmakers in the NBA and he is hands down the most exciting passer. Some of the passes he has made throughout the course of his career have been out of this world. The pairing between him and Kevin Love is always worth a watch on League Pass, I'm just hoping they make the playoffs this season. Due to Derrick Rose being injured and Lebron being on local television that makes Kevin Durant the best and most talented player to watch on NBA League Pass for me. I have been a fan of KD since his days at Texas and even purchased a Sonics jersey before he blew up as a superstar so I have always had love for Durant. 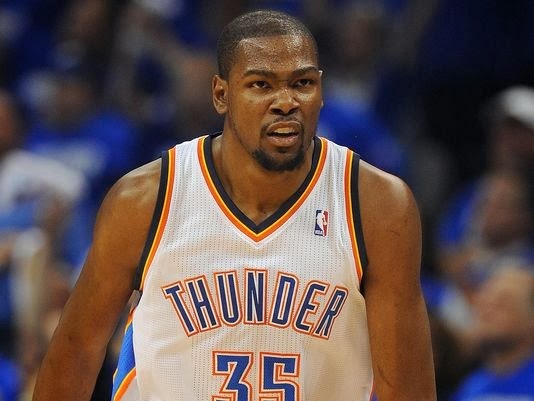 He is one of the purest scorers in the league as he is averaging 28 points-per-game and has OKC off to an 11-3 start. For Durant it's all about winning that elusive first championship and proving to the world that he is the best player in the game. Blake is not here because he is my favorite player but because at any given second he can make a poster out of anyone. That’s really it, I just love his athleticism as a player, he reminds me a bit of Shawn Kemp. 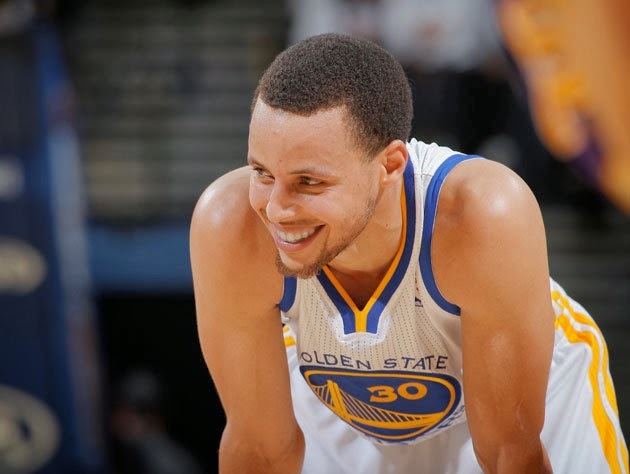 Is there a better shooter in basketball than Stephen Curry? I don't think so, he shoots 3-pointers like players shoot regular shots as he is shooting 43-percent from beyond the arc this season. His ball handling and combo crossovers are something to behold and the fact that he can pull that 3-point shot from just about anywhere on the floor keeps you on the edge of your seat. Curry is the most exciting player to me in the NBA. 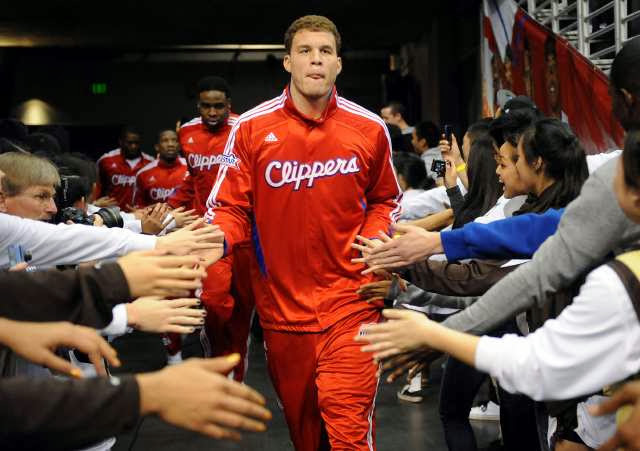 So, who are your favorite players to watch on NBA League Pass or just the NBA in general? List them down below by commenting.